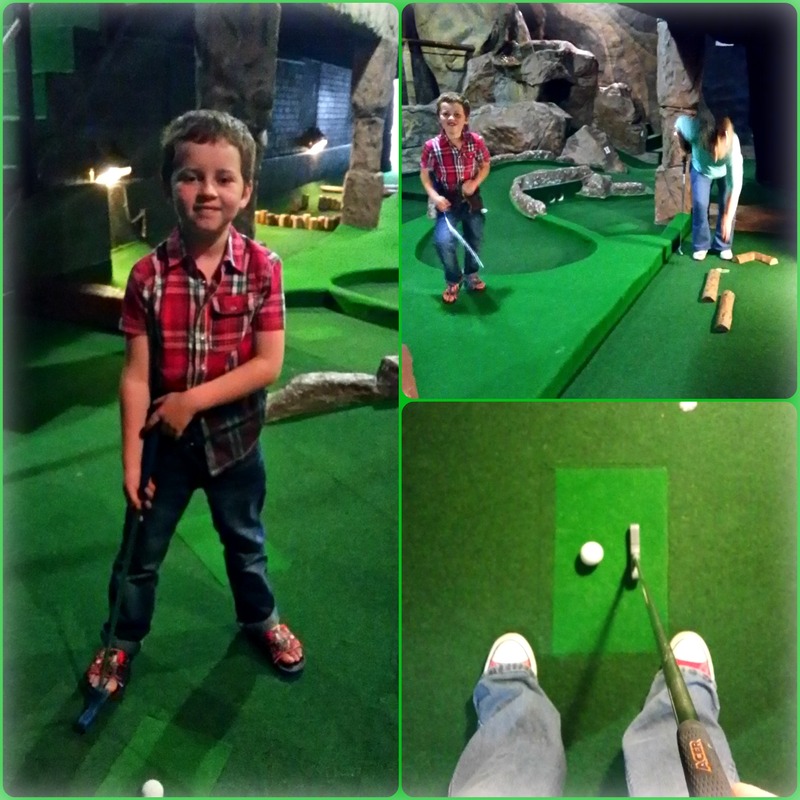 The school holidays are only a week, but you still need to treat the kids to something new and fun. So my mom and I took Logan out yesterday to look for some stones and hit some balls. We’re lucky enough that the creche is open during the holidays so the crazy child, aka Nathan, could still go there and we didn’t need to worry about running around after him. I haven’t been to the Scratch Patch since I was a kid, so it was great taking Logan there. Brought up so many memories of scratching around looking for specific colour stones depending on what my mom was busy collecting. Logan did get bored after the first few minutes, but then I got him looking for some green and red stones to use for Christmas decor and that got him really into the searching vibe. After filling a bag of stones we went looking for food and thanks for the restuarant in the Aquarium being closed for renovations, Logan and myself had some dessert first. 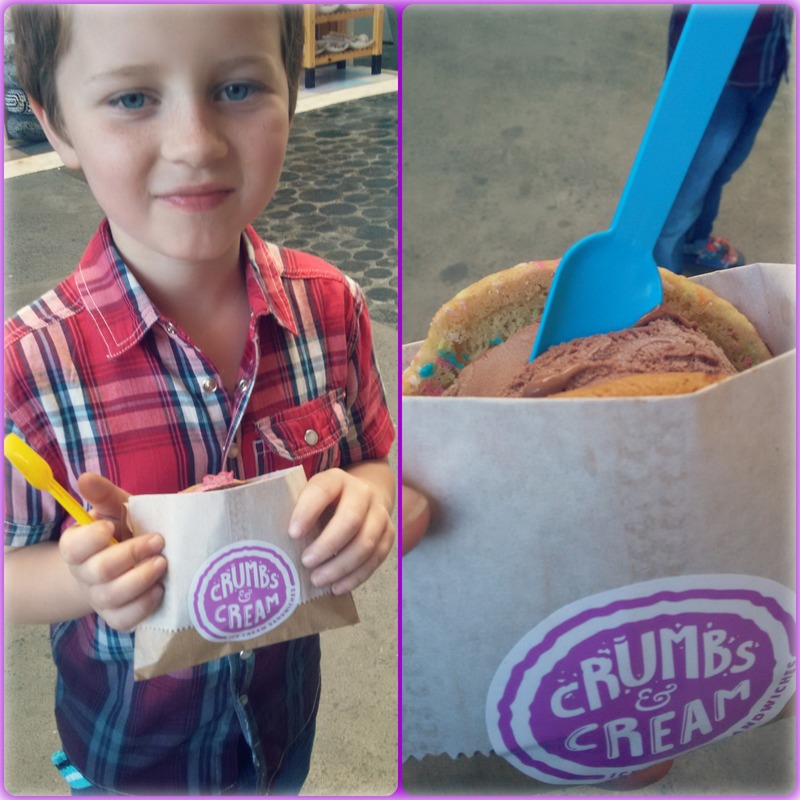 If you haven’t yet, you really need to try out Crumbs & Cream. You get to choose two large cookies and then ice cream to put between them to make an ice cream sandwhich. Really good! We then found something a bit healthier for my mom before we went on to play some putt-putt at Cave Golf (opposite the Scratch Patch). It was lots of fun though and will definately visit there again. Need to ensure the timing is right though because both venues are small and can fill up with people very quickly. Best to go early morning before the afternoon rush. Hope everyone else has a great holiday time!